These are great fitting and really exactly what I was looking for in color and in style. You are the best. That's why I buy your product. Q: Is the side seam measurement 2" or more? A: The outseam of the Phoenix Splice Racer is roughly 3-Inches. Q: is this suit fully lined or just lined in the front? A: Thank you for contacting TYR Sport! We are always eager to answer any questions you have about our products. 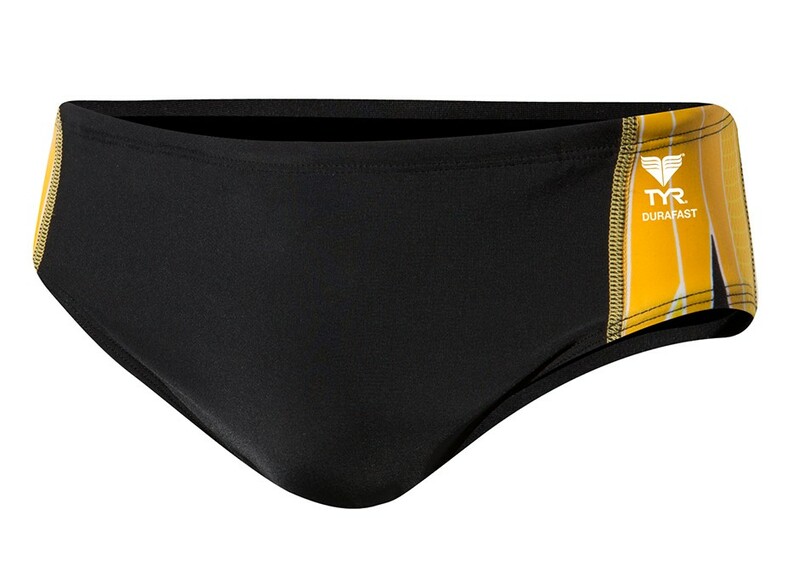 The Men's Phoenix Splice Racer Swimsuit is lined. Q: I was wondering if I order 12+ suits if there is a sort of discount or a percentage off? If you need help finding a TYR account in your area, we would be more than happy to further assist you. Customer Service is our top priority. If you have any additional questions, please feel free to contact us via Live Chat or telephone (1-800-252-7878). We offer Live Support Mon-Fri 9AM-5PM PST. Constructed with our most advanced fabric technology, Durafast Elite, The Phoenix Racer combines the strength of polyester with the comfort of spandex, to allow for 300+ Hours of pure performance.